Meeting of representatives of the Christian church for resolving questions and matters of dogma, religious moral life, organization, management and discipline of the Christian society. Publisher - Russian Bible Society. The first edition of the Bible in a language that is understandable to a modern person. To this day remains the main Russian translation of the Bible. 2001 AD - A modern edition with Jesus' words of red color. 2010 AD - Jubilee Bible. Mission Light in the East released the edited synodal translation of the Bible. June 1, 2011 AD - a new Bible translation from the BRO. 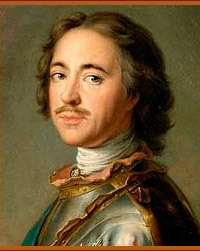 The end of the 17th century - Peter I instructed the German pastor Gluck to translate the Bible into Russian, but with his death this translation disappeared. After the war of 1812 in Russia, the thirst for European cultural achievements sharply increased, and from this time serious work began on translating the Bible into colloquial Russian. 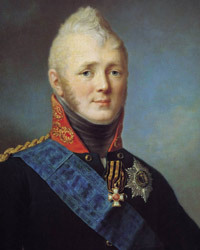 1813 AD - with the help of the English Bible Society, the Russian Bible Society led by Prince Golitsyn was organized and the Emperor Alexander I . In a few years, the Bible was published in large numbers in various languages ​​of the Russian Empire, in the Slavic and some foreign languages. 1816 AD - the translation of the New Testament into Russian began. The Gospel of John - the rector of the St. Petersburg Theological Academy Archimandrite Filaret. 1818 AD - 10,000 copies of this Fourth Gospel have been published. 1820 AD - New Testament was released in Russian. 1825 AD - books of the Old Testament have been translated to the book "Ruth" inclusive. 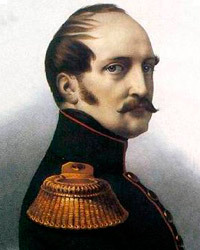 1826 AD - Nicholas I closed the Biblical Society. 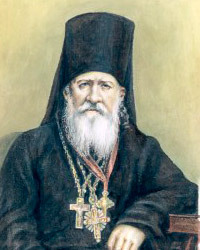 In secret, Professor of the Theological Academy G.P. 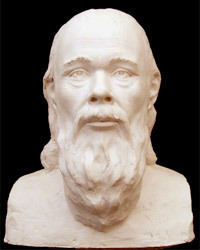 Pavsky, for 20 years translated all the books of the Old Testament. 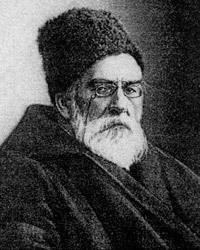 The same work was done independently of him and Archimandrite Makary (M.Ya. 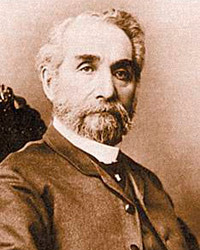 Gluharev), who worked as a missionary in the Altai. 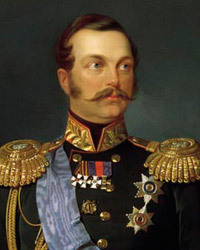 1858 AD - Alexander II authorized the translation of the Bible into colloquial Russian. 1860 AD - for the translation of the Old Testament, a special committee was established at the St. Petersburg Theological Academy. 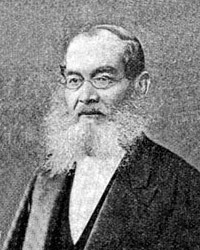 It included professors MA. 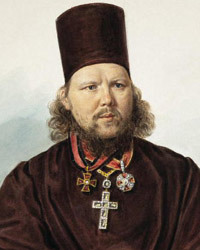 Golubev (after his death - PI Savvaitov), ​​D.A. Chvolson and E.I. Loviagin. Most of the translations were made by D.A. 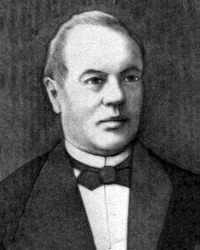 Chwolson. 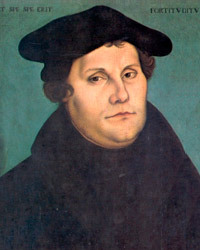 1867 AD - The Synod began printing in its printing house individual books of the Old Testament. 1876 AD - the full Bible was released in colloquial Russian.